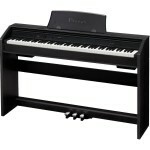 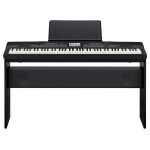 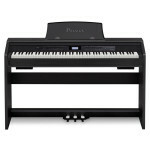 Casio is one of the leading names in the digital piano industry. 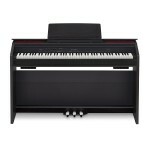 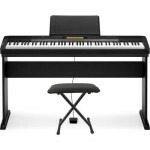 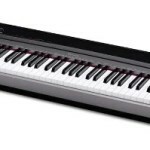 Although Casio not having the history and reputation of Yamaha in this industry, they manufactured some of the best digital pianos in their price ranges in recent years. 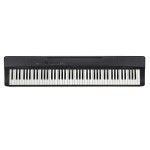 There are other great models that have a higher price tag, but this Casio digital piano gets you the most value for money. 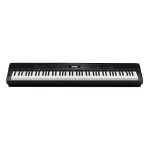 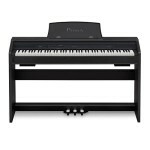 This bundle includes the Casio PX850 Privia digital piano at a 27% discount and free useful gifts that will enhance your piano experience.